The most important point about being prepared for a pandemic is that you need to think past the disease. Staying healthy is a big concern but, believe it or not, it’s not the main thing you need to prepare for. Don’t get solely caught up in the stockpiling of medications and memorizing disease symptoms. If you find yourself in a quarantine situation, there can be disruptions in food supplies because traffic isn’t allowed into your town or area. Food delivery companies may have difficulty finding drivers if the population is getting sick. Hopefully, you’ll have food of your own. Several weeks worth isn’t a bad idea. You could possibly be cut off from a place of employment or a bank, meaning your finances are impacted. Unable to buy supplies, you’ll have to rely on what you have on hand. In a severe pandemic, stores and services may be closed due to quarantine rules or a lack of staffing to run them. That could mean limited access to food, medications, fuel and it could even mean power blackouts if local generating stations aren’t properly manned. Are you ready for all these potential problems? These are just a few examples of what kinds of scenarios a pandemic could produce. That means you need to be self-sufficient beyond dealing with a disease directly. So your preparations should include a wide range of supplies that can keep your family safe and fed during a disease-related disaster (even if you don’t get sick!). 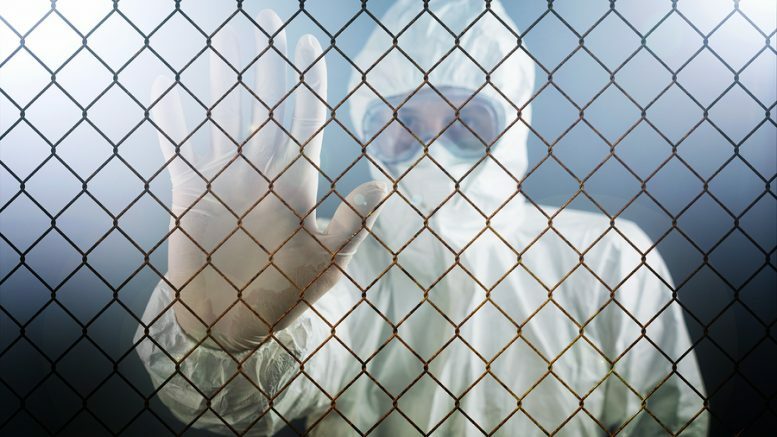 Now that the point has been made about general preparedness, you still have to keep disease in mind when preparing for a future epidemic or pandemic situation. There is a section coming up on drugs and medicine that will elaborate on the antibiotics you might need, and how to store them. Another issue you need to consider when preparing for a pandemic is the inevitable “stay put or bug out” question. The bulk of this book is going to apply in either scenario. It’s hard to give any recommendations to stay or go because every situation will be different. If you are dealing with an insect-based epidemic, then heading out to the cabin may actually be more risky than staying in the city, for example. Your biggest concern will be an enforced quarantine zone. We’ve all seen the movies where the military blocks off a town and won’t permit anyone to leave. So if you’re main pandemic plan is to bug out, you really have to know when to get out or you could lose your chance. 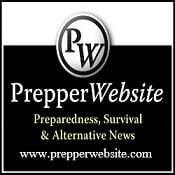 Be the first to comment on "Prepping for Pandemics"